Just like every season we all reason a handful of new catalogs and emails about a new line of clothes and there we sit drooling and wishing to have it all. Well I am not going to tell you this post is any different but I have am going to say that Madewell took the cake for me this season. The colors, the pattern combos, and the classic lines stole my heart. Every piece of this line is something I could see in my wardrobe and not just for the season but for years to come. 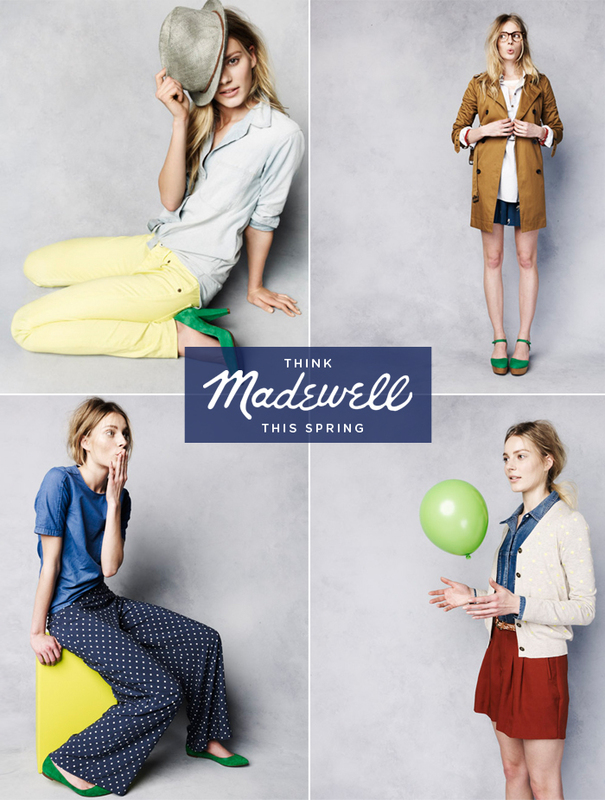 What I love so much is the way Madewell celebrates the classics and adds just the perfect twist of interest. There is no line of clothing that I relate to more than Madewell. Perfect in every way. I hope to sport at least one of these items this Spring…now which to choose? !